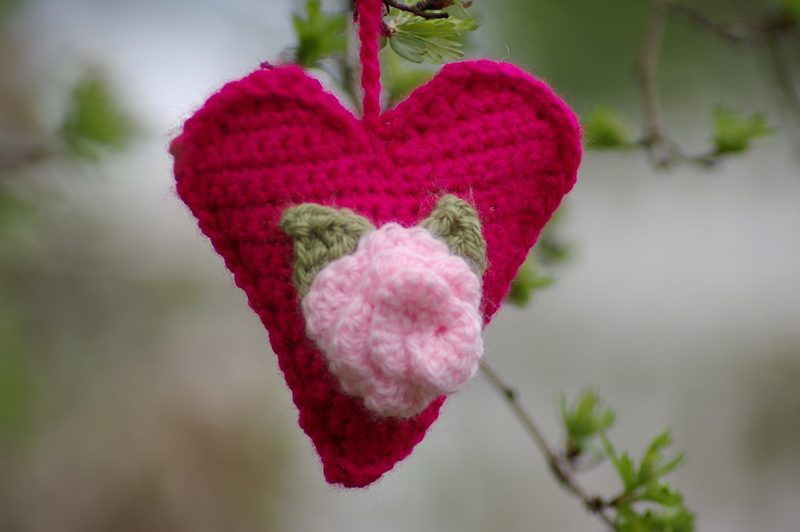 This entry was posted on Saturday, April 6th, 2013 at 4:31 pm	and tagged with green, heart, leaves, pink, rose and posted in Crochet. You can follow any responses to this entry through the RSS 2.0 feed. This is pretty. The colours work beautifully together. Thank you very much, I am a huge fan of pink.